A Little Square is a a modern take on the local charity shop by providing fun new contemporary children’s clothing, accessories, shoes, gifts and toys directly from the current markets! What sets A Little Square apart is they have a charity called The Pink Pom-Pom Project (PPPP) which is a crafting for emotional therapy initiative. We are thrilled to share Alex's post! 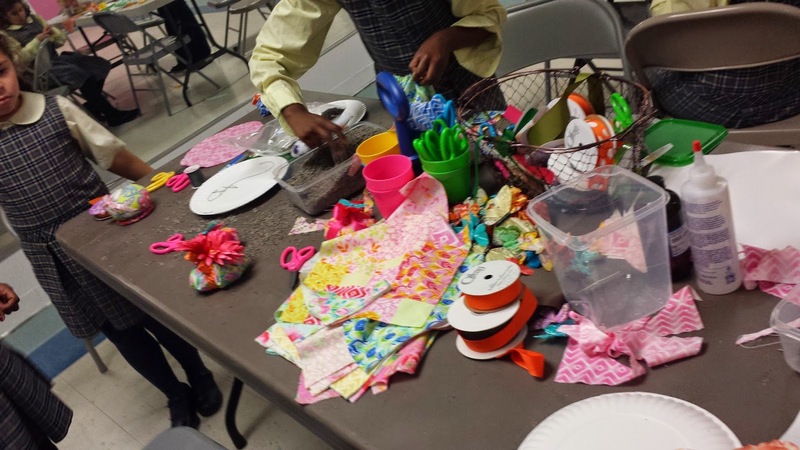 Every Thursday afternoon, from 3:45pm to 5:00pm, The Pink Pom-Pom Project (PPPP) heads to Bridgeport, CT to teach sewing classes to kids ages 8yrs+. These kids are very special and participate in inner-youth after school programs at The McGivney Community Center. The PPPP loves it because the kids are so creative in what they come up with in terms of projects. So far they have made pouches, sachets, pillows, totes, and just in time for Valentine’s Day, a little heart pillow for their favorite Valentine! And I hear next week we are making an apron! The PPPP is constantly looking for new ideas and ways to be creative. Our dear friends at Westcott were so generous in donating professional grade scissors for this fabulous after school project – and best yet, each kid gets their very own pair to use during class! One of our favorite kids is *Latisha, she is 9 years old and loves the fabrics we bring each week. Her favorite project was the pouch, “I need somewhere to put my phone” she said as she was cutting her fabric. *Steven, is also 9 years old, liked the pillow project because it wasn’t so ‘girlie’. We explained to him that some of the most famous fashion designers are men so he should take pride in knowing how to sew. He could be well on that runway one day! at The McGivney Community Center possible! *The ages of the boys and girls are real, however, their names have been changed out of protection for their safety. Last month we were busy, busy, busy at The Pink Pom-Pom Project! December was all about making gifts for family members. It is especially amazing as our wonderful friends at Westcott donated and sent over boxes of fabulous cases of scissor caddies for kids, scissors for adults, hobby knives, cutting pads and loads of fun crafting supplies to help us craft with the local underprivileged kids and cancer survivors we work with on a weekly basis. 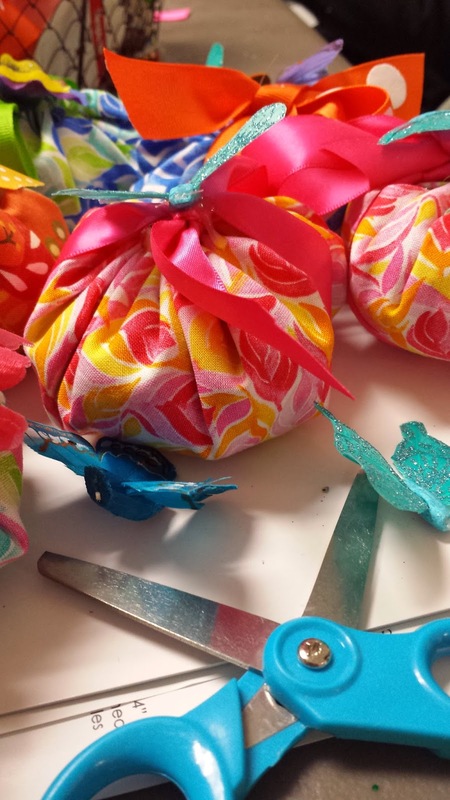 One of our token crafts in December was the Lavender Sachets made with beautifully designed fabrics from some of my favorite textile designers Jennifer Paganelli, Tula Pink and Heather Bailey. They are all best known for their ornate florals in bold, bright colors – absolutely beautiful and very cheerful. Dried Lavender can be tricky to find but we carry it at our retail store, a little square, to make sure everyone gets to make these lovely hand-made gifts. Our week started big! Monday, December 1st, we headed to The Cardinal Shehan Center and afterwards Wakeman Boys & Girls Club in Bridgeport, CT. The kids get excited when they see us coming around the corner with big bags of crafting supplies. Each week when we leave, I never tell them what we are going to do next, it’s always a surprise - so the excitement builds as the day comes around! Angelaria, a little 10 year old girl, from the Wakemen group was so excited and in awe she did not have to share scissors with any of her co-crafters. The scissor caddy saved my life! 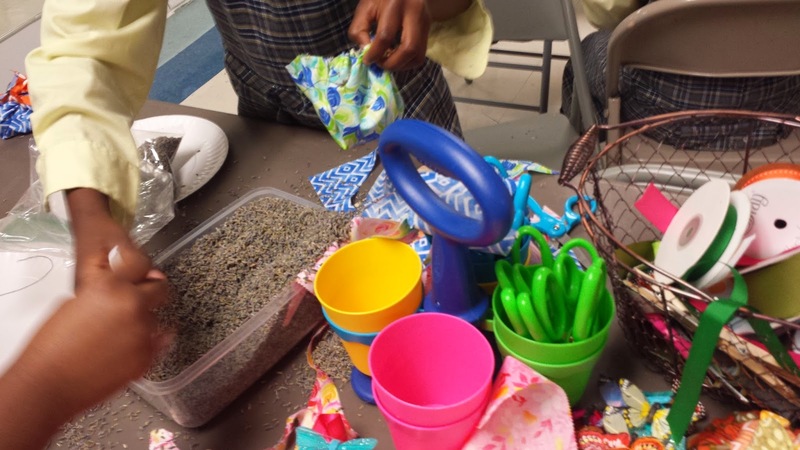 Tyrell, an 8 year old boy, could not wait to make a Lavender Sachet and give it to his mother for Christmas. The smiles were all priceless. I even explained to the children how to make these at home, very simple, and even using a dried bean or rice and perfume to act as the missing Lavender. It’s going to be a beautifully smelly Christmas indeed. 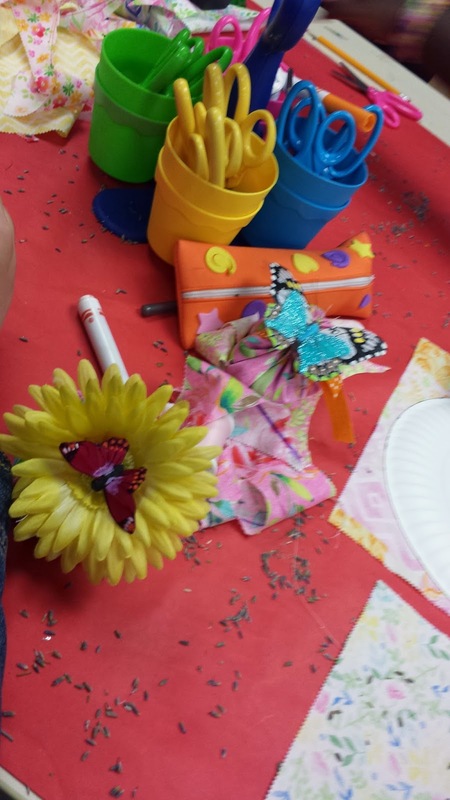 Tuesday we went to The Child & Family Guidance Center to craft, but this time was very special. We usually only work with the grandchildren from The Grandparents Raising Grandchildren group. This time we included the Grandmothers. This is a unique group as the parents of most of these children, from toddler to teens, are not involved in their lives…at all. Many times, we get jaded teens uninterested in the crafting. However, we use arts & crafts as a means of emotional therapy and usually within 15 minutes, they stroll on over with half-cocked smiles! Wednesday, we headed over to the ‘Ladies’ as I refer to them. They are a wonderful group of cancer survivors at The Whittingham Cancer Clinic at Norwalk Hospital who have been meeting for over 19 years. Their ages start from about 70; I am the youngest in the group and also happen to be the teacher, so I catch the most flack! 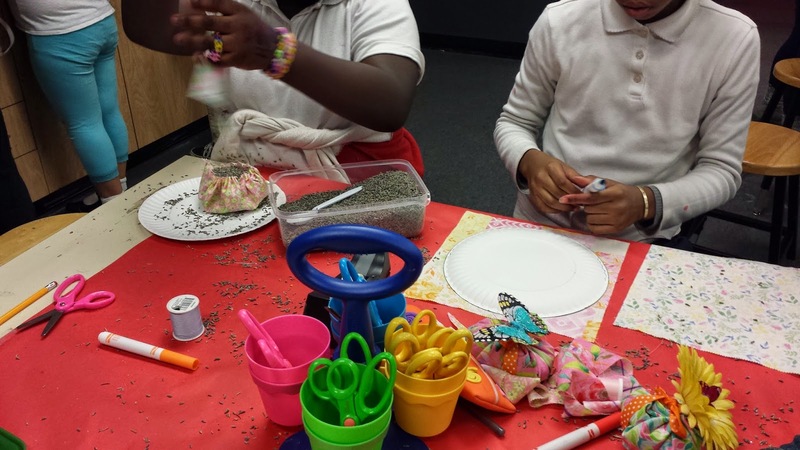 Ora, the leader and the longest surviving crafter in the group, had never made a Lavender Sachet and really appreciated the smell and how soothing it was. Olga, usually the ‘reluctant crafter’, went crazy and made 5, but also declared no one was getting her gifts because they were too beautiful to give away! 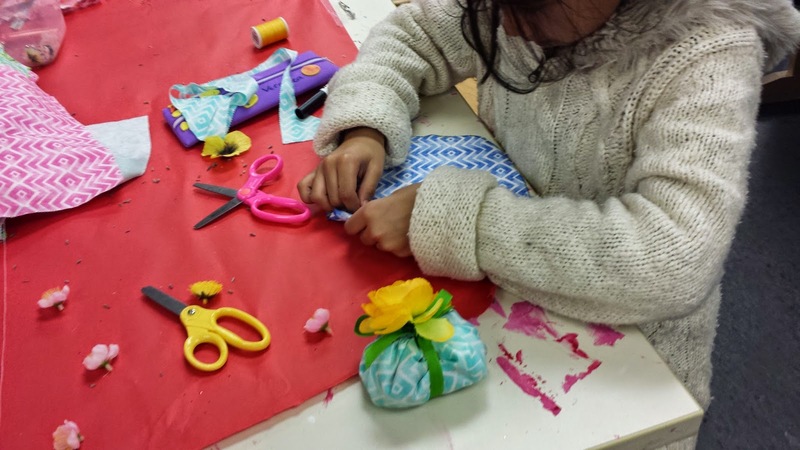 Thursday, The McGivney Community Center kids came to The Pink Pom-Pom Project and work with our sewing teacher, Marie, and learn the ins and outs of sewing. They get to use their very own machine, cutting pads, scissors, thankfully donated all by Westcott. We go through supplies like crazy and it was nice to see they all of them had their very own equipment to work with! Very refreshing. Fridays are left for arts & crafts research! Since we started working with kids and cancer survivors 2 years ago, the challenge has been to keep everyone’s interests going. 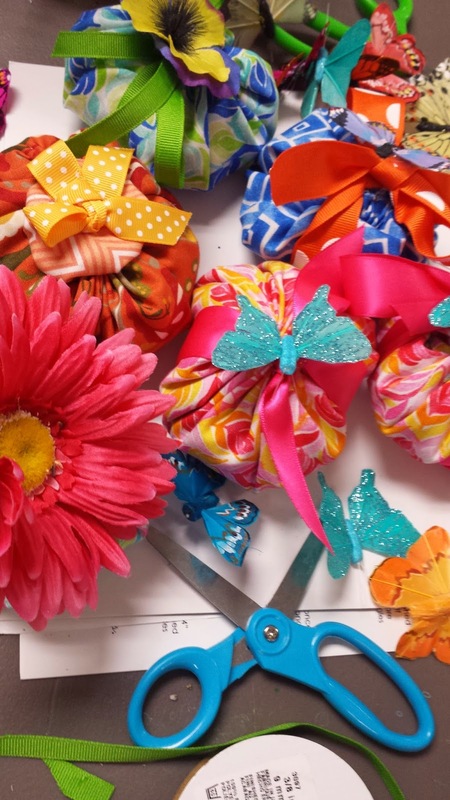 We pride ourselves at The Pink Pom-Pom Project for originality and creativity, there’s never a day I am not on Pinterest and scouring the internet for unusual crafting projects. I especially get a kick when they actually work, revealing pride through the biggest smiles around the universe! Hope you had a Happy Smelly Christmas! 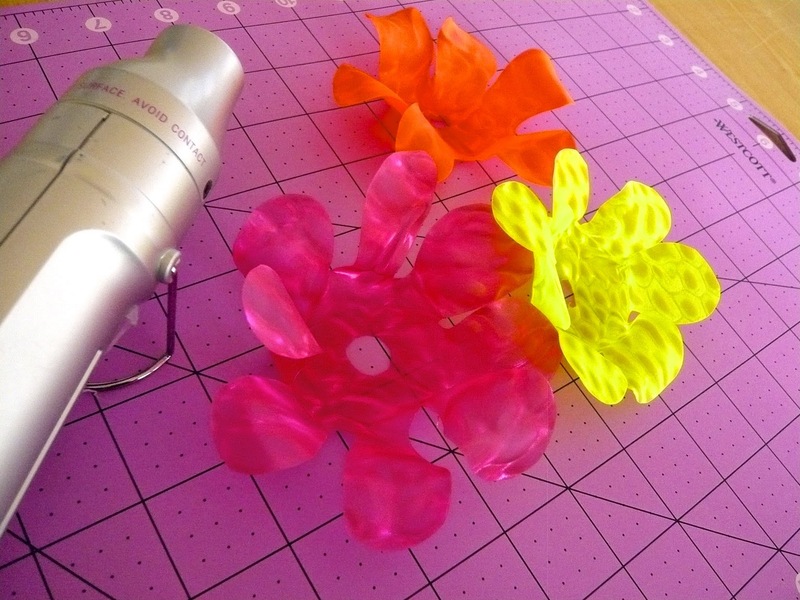 Plug in your glue gun and keep in safe place. Take the dinner plate and place over 12” of fabric square, trace and cut out. Do the same with can top over the smaller piece of fabric. Now you have 2 circles of fabric. Next, thread your needle with about 3 feet of thread, pull through when each end meets, tie double knot for strength. The stitch we use is a gathering stitch by sewing and following the edge of the circle until the needle meets where it started. Slightly tug on thread, this will form into a small little bag, or Sachet. Repeat on the smaller circle. Fill the larger circle with dried Lavender. Once full, sew shut by closing edges. Sew it tight and tie off. Take the little circle and close, there is no filling for the ‘top’. 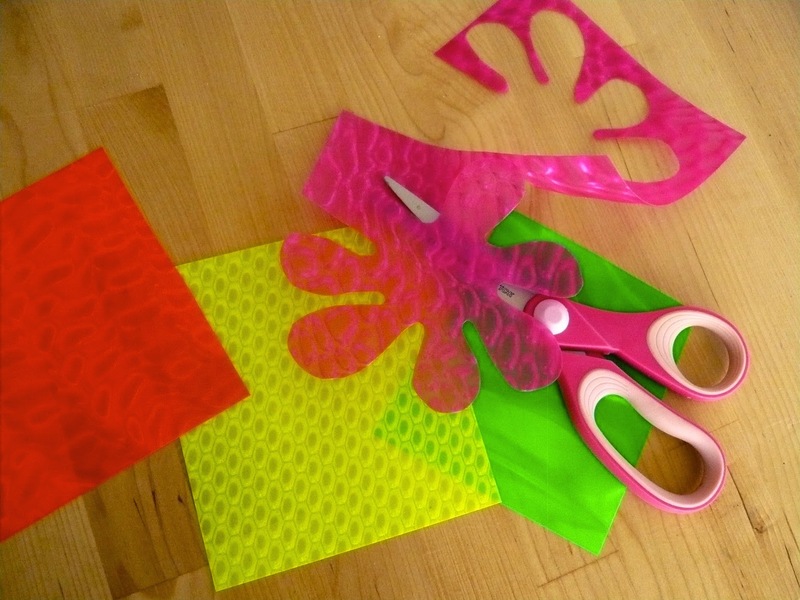 Once both circles are closed, take the smaller one, or the top, and glue gun it to cover the closed sachet and Voila! A Lavender Sachet! The ribbon is for decoration. We usually take a little bow and tie one on the top, and some people tie them around the sachet. Lisa Nielsen is The Innovative Educator. She found school boring and irrelevant. That ticked her off so she became a public school educator who works to help change that for others. She does this by finding and sharing innovative ways to prepare students for relevant and real-world success. We are excited to share her education tips! When it comes to education, it seems no matter where in the world you are from, the same innovative practices bring us together. This week at Microsoft’s Partners in Learning Global Forum hundreds of educators from more than 80 countries came together to showcase, learn, discuss and think about innovative teaching, learning, and leading practices. Take a look below to see what was hot around the globe and think about how you might tackle one or some of these where you work in the New Year. When you find a topic of interest, click the link to read, watch, discuss and learn more. How can we help ensure student voice and choice are top priorities; education is responsive to students’ needs, interests and aspirations; and that they’re given the skills and experiences vital to success in the 21st Century? How can we help to ensure students have a say in what, when, where, how and why they learn? What are ways we can listen to students’ needs, interests and concerns? How can we empower youth to understand and act on the world's greatest challenges? This bouquet of paper flowers will add some extra colour to my studio on a day where the outdoors is completely white with snow. Westcott has special new scissor for anyone concerned about throwing important paperwork into the trash. These paper shredders will turn any of your bank statements, bills ect into shredded piles of paper. Of course, you can do more than shred paper. The All Purpose Shredder Scissors are available online only. Click Here to Purchase Yours! Edutopia dedicated to improving the K-12 learning process through innovative, replicable, and evidence-based strategies that prepare students to thrive in their studies, careers, and adult lives. According to a study by the National School Supply & Equipment Association, teachers spend an average of $356 out-of-pocket on school supplies and resources (NSSEA, 2011). Fortunately, there are ways to reduce these costs. If you're in need of supplies and the school year is either looming or already begun, here are some ways you can save money while supplying your learning environment with the (stunningly wide) variety of items that are needed over the course of a semester or school year. 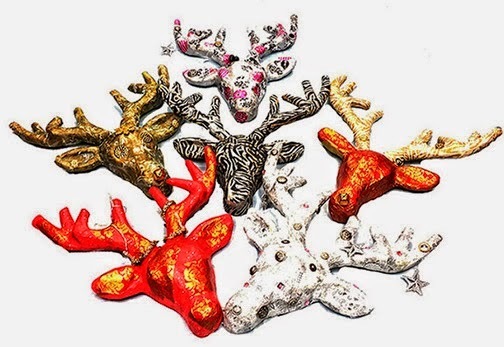 Here is a very look at the paper mache deer heads that were created in the Westcott "lunch and learn" class on Friday. It is such a pleasure to be in a company headquarters that appreciates how wonderful a creative event can be for staff. For this special event, the "lunch and learn" started at 9am and everyone crafted through the lunch at noon. Everyone entered the board room to see this blank paper mache deer head and a bottle of Traci Bautista Collage Pauge at their seat. 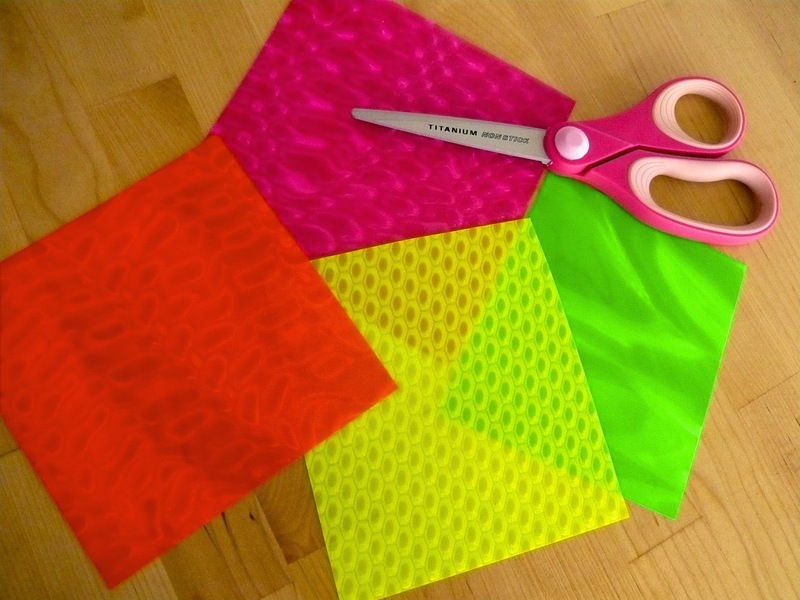 To create these special heads, we also had a large selection of tissue paper to choose from. It took only a few minutes for everyone to select a favorite colour palette. Our table was quickly covered! Welcome to the final day of the 4th Annual Handmade Holidays Blog Hop! We hope you enjoyed the projects from the last 2 days! A few years ago we were looking online for handmade gift ideas and thought it would be great if there was a resource dedicated JUST to handmade gift ideas. Enter the Handmade Holidays hop! We've gathered over 100 of our creative blogger friends in the craft industry as well as some of our fellow product manufacturers to bring you a plethora of inspiring gift ideas you can make now to give to your friends, family, and colleagues. Pin and bookmark these ideas for this holiday season and to use throughout the year! Each day of the hop features approximately 30 gift projects and you can "hop" from one blog to another to check them all out. Be sure to enter the MEGA GIVEAWAY at the bottom of this post to win amazing prizes courtesy of all of the creative product manufacturers who've sponsored this inspired handmade holidays blog hop! 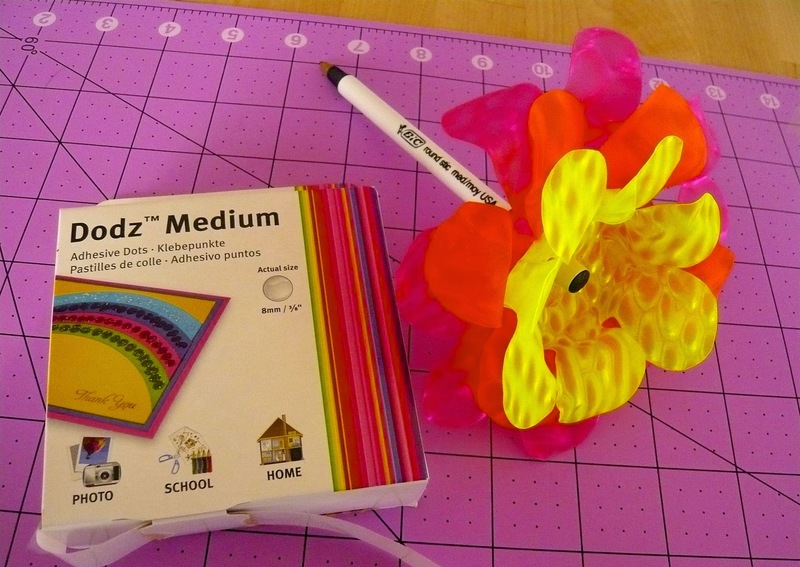 For today's hand made gift project on the blog hop, Westcott's resident craft expert, Marisa Pawelko of Modern Surrealist created this awesome Rowlux flower pen bursting with color! This pen can be customized to suit the gift recipients unique sense of style! 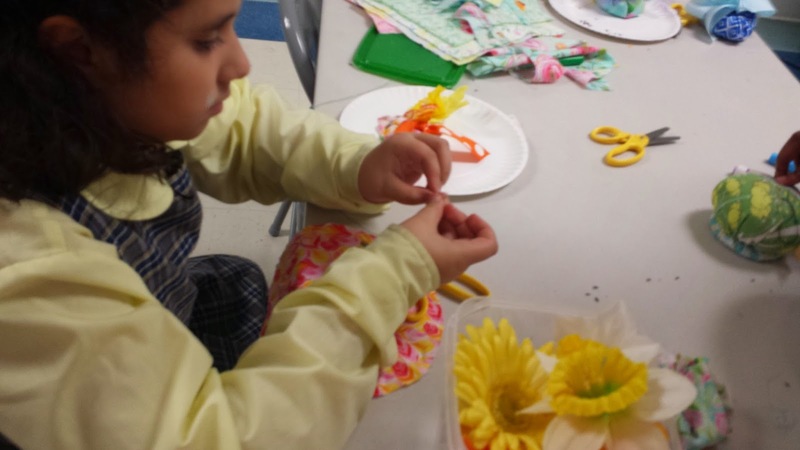 Try making recreations of your friends favorite flowers. Go realistic by making roses, or make them tropical or even fantastical! The possibilities are endless! 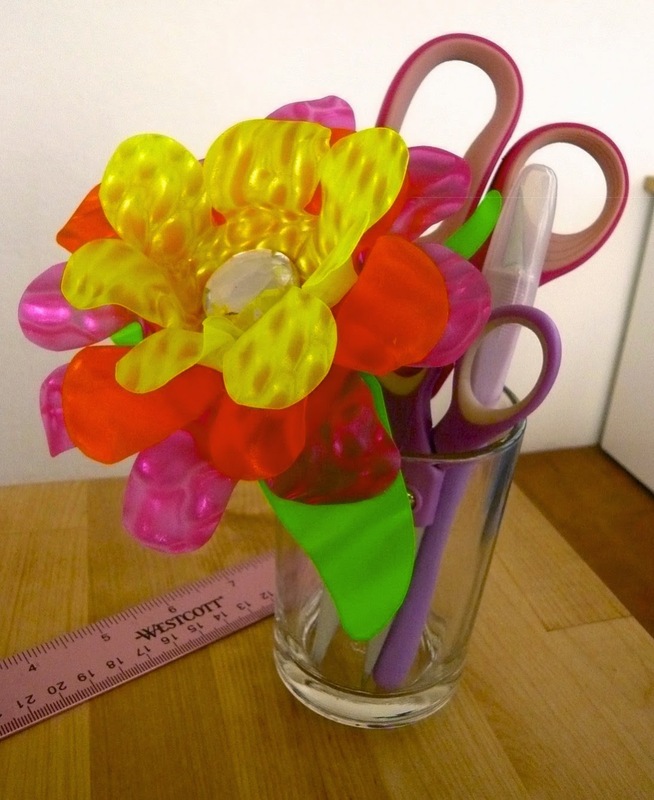 These flower pens make the perfect gift for a friend at the office to brighten up their desk during cold and dreary winter! Scroll down for a full step by step project tutorial! Gather Rowlux in assorted colors. 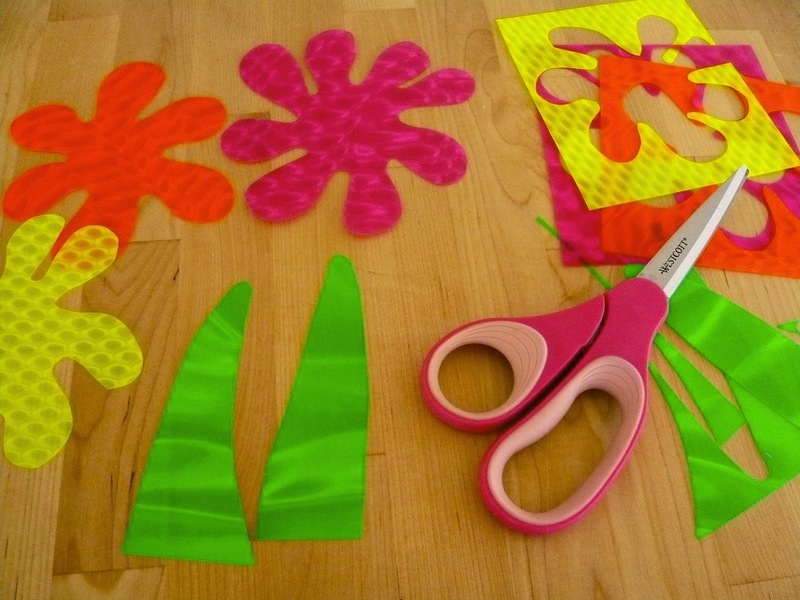 Cut free form flower shapes with Westcott Brand Titanium Bonded Scissors. 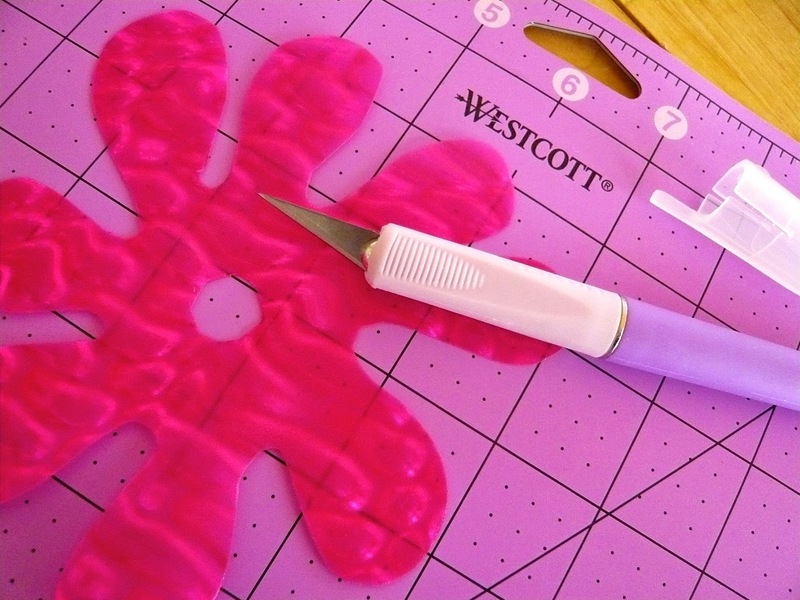 With your Westcott Brand Cushion Grip Hobby Knife and Cutting Mat, carefully cut holes in the center of each of the flower shapes. 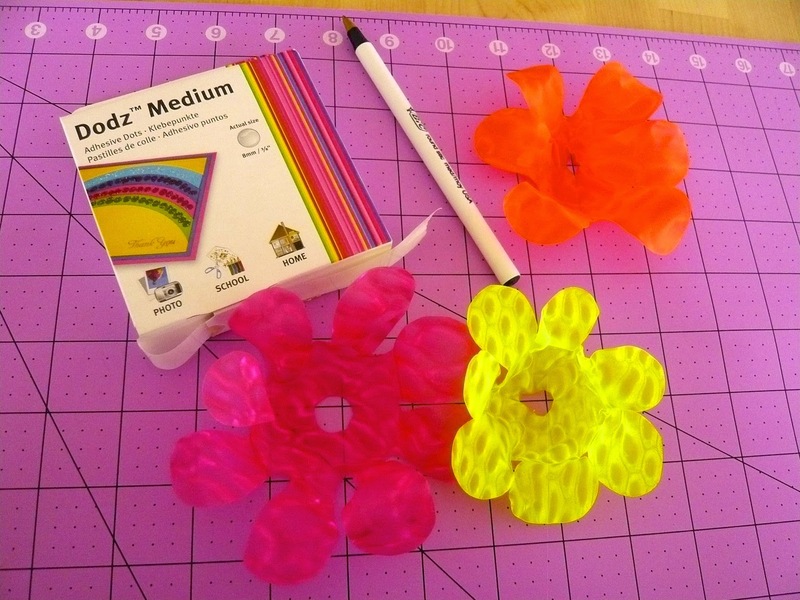 Get out your heat tool and carefully mold the flowers into three dimensional forms. The Dodz stick really well to the Rowlux. Cut out some Rowlux foliage. 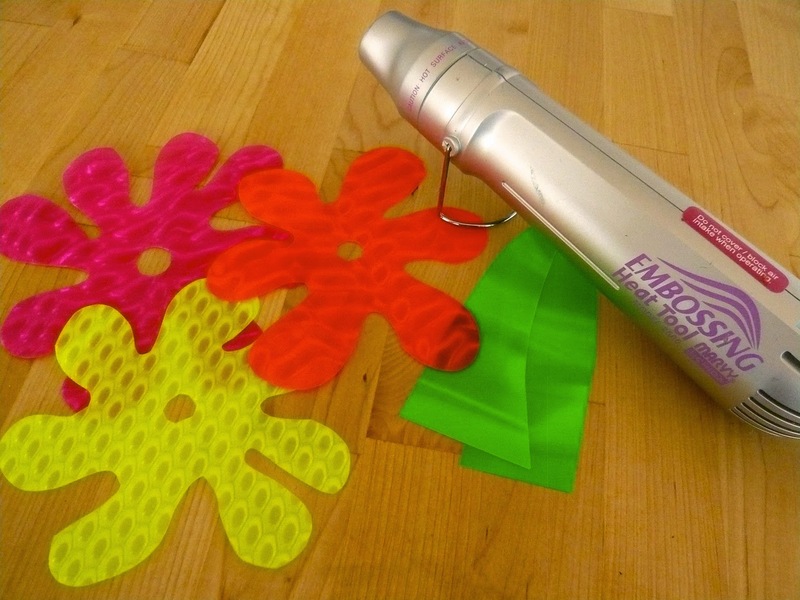 The Rowlux sure cuts just like butter with Westcott Scissors! Secure a gem to the center of the flower with more Dodz. 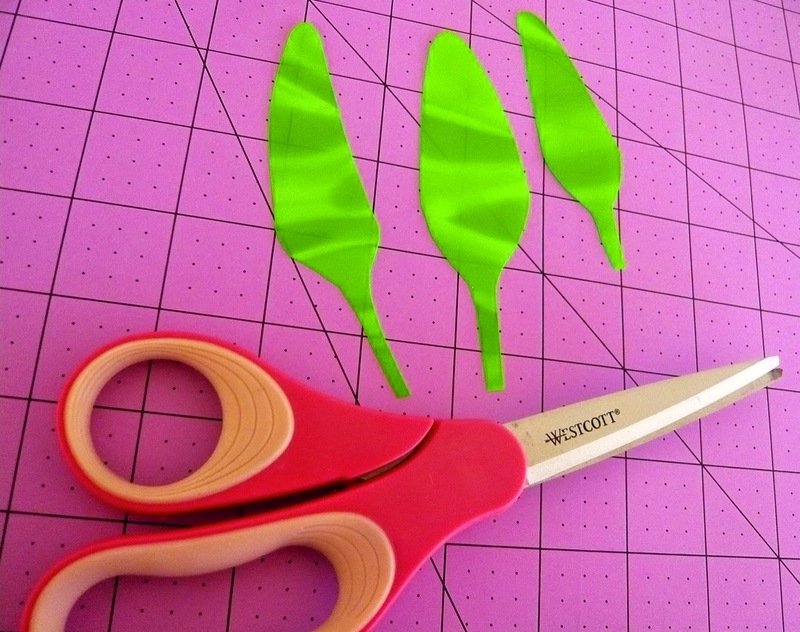 Then use a thin strip of green duct tape (cut with your Westcott Titanium Bonded NonStick Scissors of course) and secure the leaves in place. Then wrap the "stem" of the pen in more tape. And lastly, roll the leaves to give them a natural curling shape. 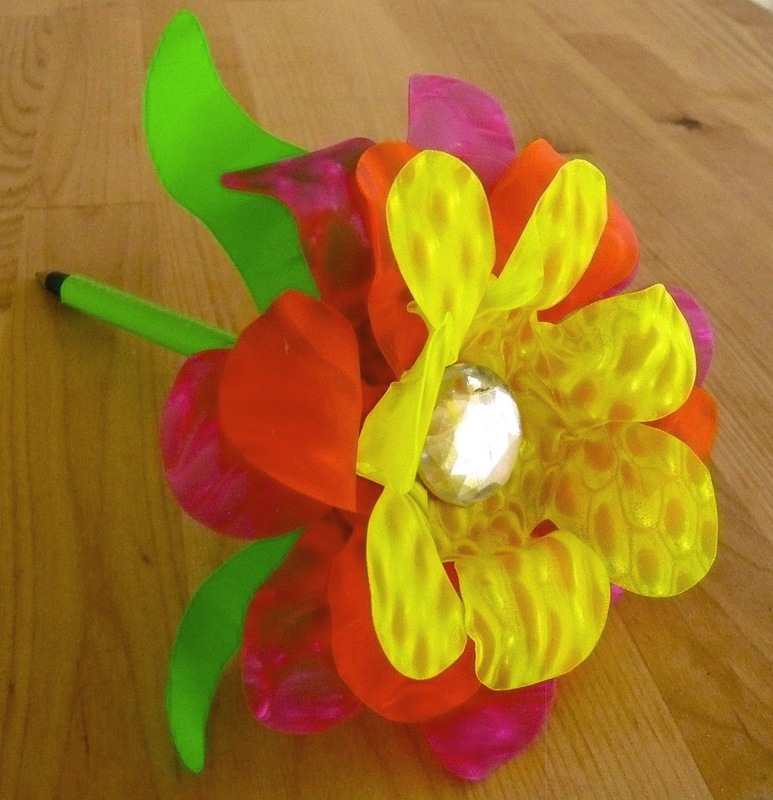 You could also use this Rowlux same flower creation technique on other gifts, such as a barrette, brooch, wrapped gift, headband and much, much more! © 2014 Acme United Corporation. Simple theme. Powered by Blogger.